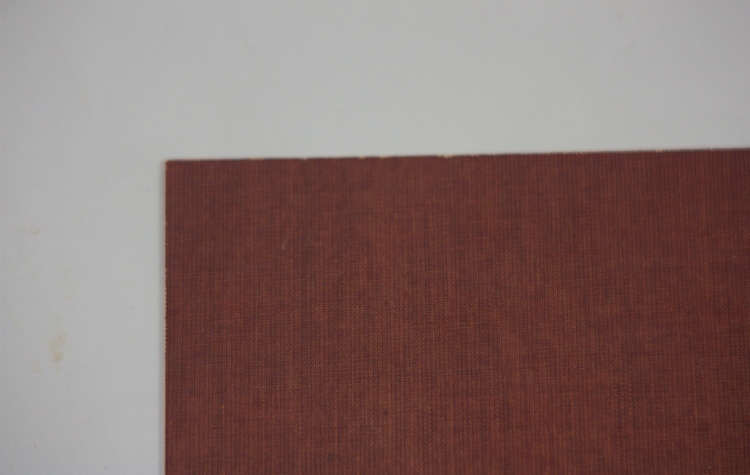 Product based on pure cellulose paper and phenolic resins. It has high mechanical and discreet dielectric properties. Easy to work with machine tools, sheared down to a thickness of 1.5 mm after heating at 100-110 ° C.
Not recommended for application in hot oil for transformers and in humid environments. 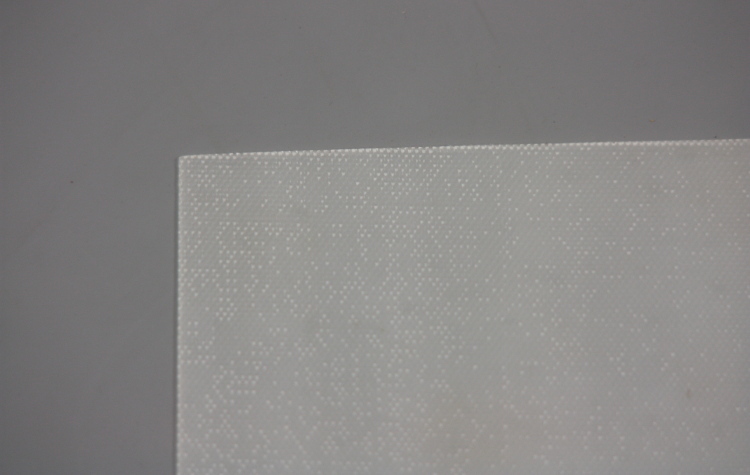 It is a product based on glass fabric and modified phenolic resins. It’s able to withstand high compressive loads and at the same time a temperature of 180/185°C continuous. Finds its most widespread application in the construction of thermo-insulating floors. It ‘also suitable for use as an electrical insulator in the executive branch of electric locomotives. This product is suitable for applications where you need a certain resistance to heat and where the electric arc can be detrimental to the behavior of insulating materials usually employed. High mechanical strength and hardness. Excellent electrical properties in dry environments. Excellent dimensional stability. Product made of pure cotton fabric textured fine and melamine resin. 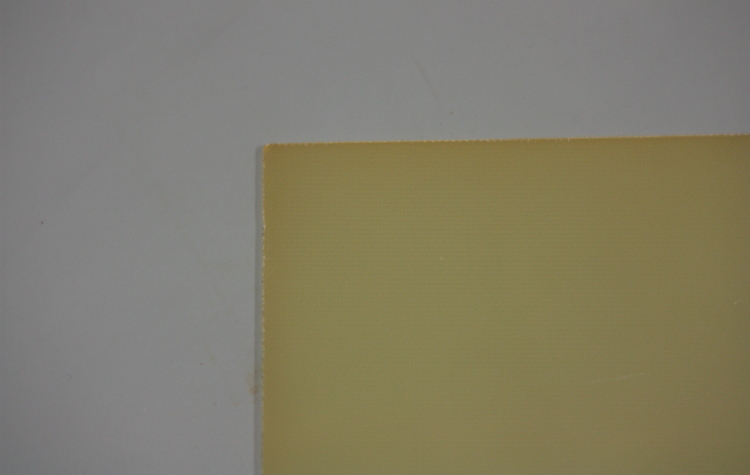 It has excellent workability and good dielectric characteristics. Given its non-toxicity is suitable for the manufacture of particulates for use in food. Product made of pure cotton fabric textured fine and phenolic resins. It has excellent workability and good dielectric characteristics. Great for the construction of small and medium-noise gear, supports, complex parts etc.. Product made of pure cotton fabric in weft end and epoxy resin. Particularly suitable for the construction of gears and details with considerable impact resistance and acceleration.